You will see how much more interesting it is to walk away from the crowds, exploring quiet “calli”, shadowed courtyards and little squares. You will be surprised to discover the true Venetian activities, craft and every day’s life go on as it did in the past centuries, in all shipyards, little shops and “osterie”, where the real heart of Venice beats. 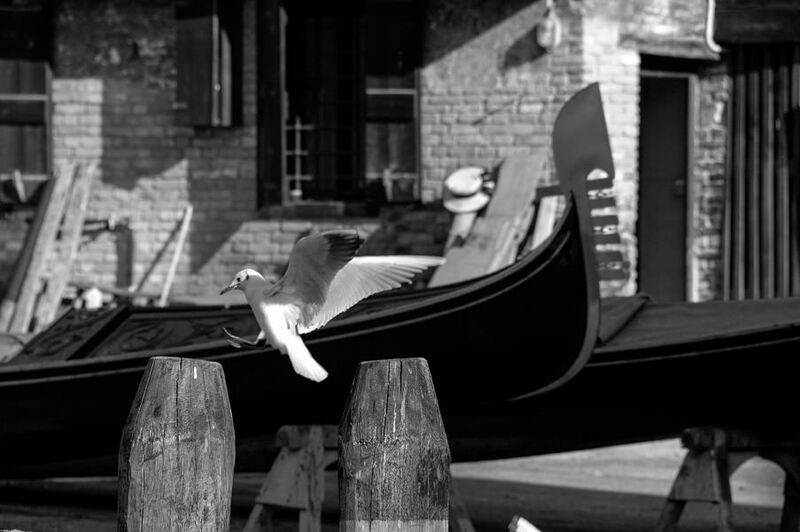 We shall visit the remote west-side quarter of Venice, one of the most ancient and popular, where we can find the “squeri” (shipyards where gondolas are built), little shops hidden courtyards, where true Venetian life still goes on. While taking pictures, we shall reach one of the most ancient churches of the city, whose foundation dates back to the 7th century, when the very first inhabitants of the lagoon had their original settlement. All along small canals, we will reach the Fondamenta opening on the lagoon, and enjoy a spectacular view on Giudecca Island. From Campo Santa Margherita or from the train station, or directly from your hotel!